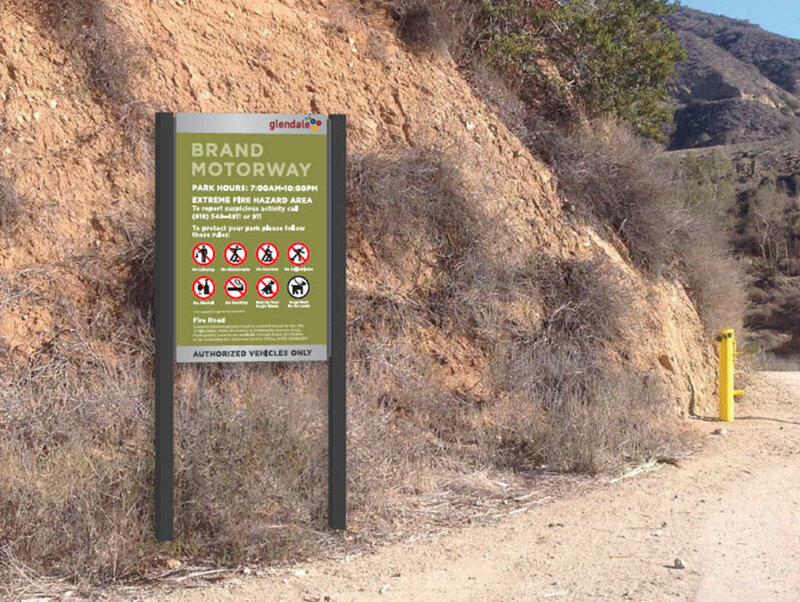 Los Angeles magazine’s ongoing quest to make the local mountains easier to navigate just took a huge step forward: The Glendale Parks & Open Space Foundation has launched a Crowdrise campaign to raise the money needed to improve signage in the Verdugo Mountains, where 25 hike-able, bike-able, and downright beautiful miles of trails (like La Tuna Canyon) are in need of markers—markers the city’s coffers sadly can’t cover. The Glendale Parks & Open Space Foundation has stepped in at the behest of Marc Stirdivant, the senior administrative analyst for Glendale’s Community Services & Parks Department who answered Los Angeles magazine’s call for help in making L.A.’s great outdoors even greater. Stirdivant got Operation Trail Marker off the ground by mapping where signposts are needed and what information they should provide, like distances to key nearby locations and directions. He then worked with the city’s sign providers to put together a bid. Now the project’s future is in the public’s hands. Los Angeles magazine has donated $1,000 to the campaign to kick things off, leaving $19,000 to go until the foundation’s goal—which would pay for the design, production, and installation of 30 “practical but attractive” signs—is fully met. Who else should donate to this cause? Every single Angeleno who’s got a pair of sneakers designated for hiking or loves someone who does. “These signs will make being in the mountains more convenient and safer,” said Stirdivant. 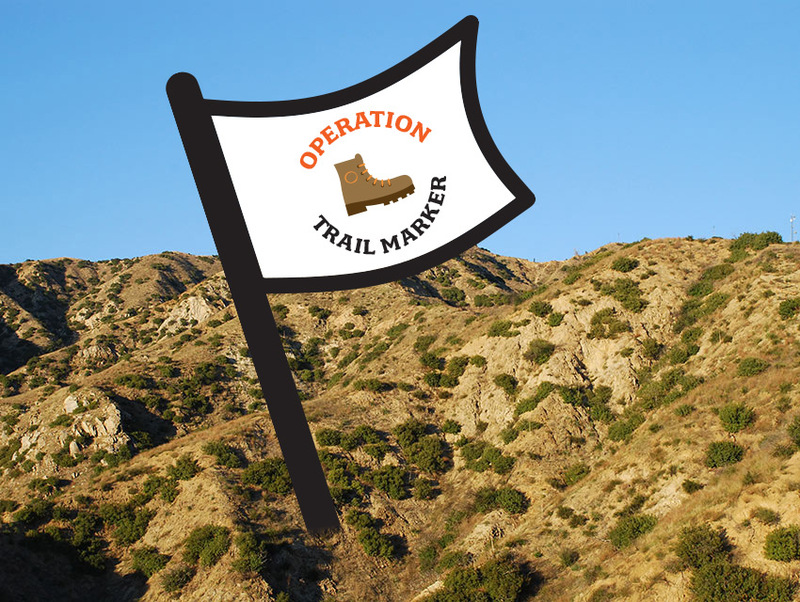 To help out, simply pledge a tax-deductible donation of any amount on the Operation Trail Marker Crowdrise page, then help spread the word by using the hashtag #MarkLATrails on social media (good old fashion word-of-mouth works, too) and stay tuned. Plans to celebrate the campaign’s future success at a well-marked spot in the Verdugos will hopefully follow.